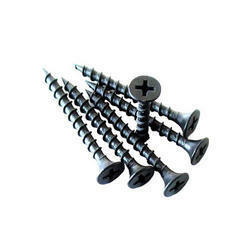 Manufacturer of a wide range of products which include gypsum drywall screw, drywall screw and drywall black screw. To furnish the diverse necessities of our patrons in best possible way, we are betrothed in providing a wide range of Gypsum Drywall Screw. 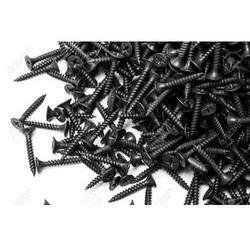 Leveraging our vast industrial experience in this field, we are committed to offering a wide spectrum of Drywall Screw. 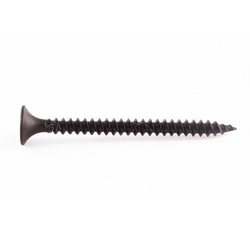 Supported by well-informed experts, we are providing an extensive series of Drywall Black Screw.